ladder barrel, tower, pedi pole, spine correctors and MORE for that authentic Pilates approach! Pregnancy Pilates and Post-natal Pilates also available. At The Pilates Pod, we believe that one size doesn’t fit all! 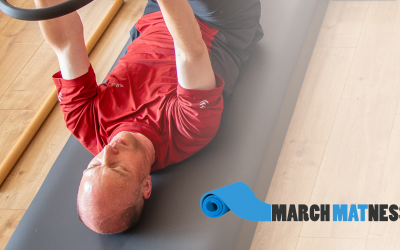 We’re passionate in giving you a truly authentic approach to Pilates and to get the most of your training with us. Take your workout to the next level. 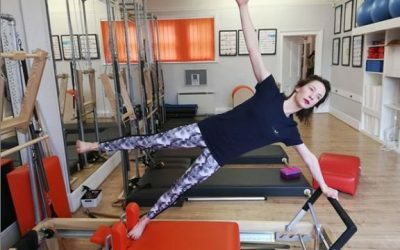 Working and following the principles created by Joseph Pilates you can dramatically transform the way your body looks, feels and performs. Working with one of our highly skilled teachers our 1:1 sessions are the most effective way to focus on your personal needs and goals. Working in partnership with Pi Studios, we are proud to be a Mentor for new and trainee teachers for the Classical Matwork and Full Comprehensive Apprenticeships. I’ve been coming to the Pod for over two years and can honestly say it’s the best decision I’ve made. It has helped me improve my posture, flexibility and general fitness.